Iron deficiency anemia can affect the body’s most important processes, which are vital to our everyday lives. However, getting enough iron through the diet proves to be difficult for many of us. 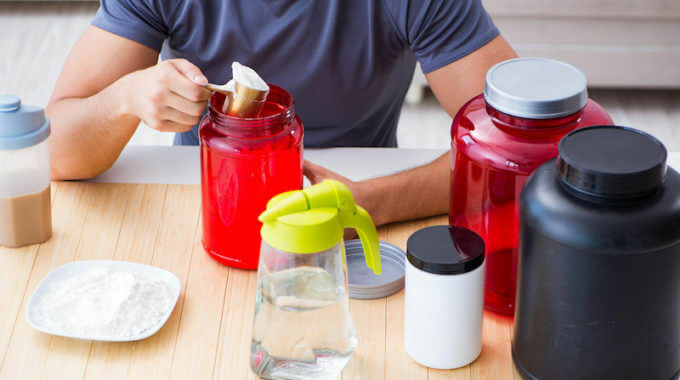 No matter how healthy our diets are, the truth is it’s virtually impossible to get adequate amounts of all the essential nutrients without supplementation these days. Sometimes iron deficiency is still difficult to combat even with supplementation. So, we researched absorbency levels of some of the best brands of 2019. Author Jeffery L. Miller lists some of the most common causes of low iron throughout the world, which are blood loss from menstruation, blood donation, and parasitic infections. He mentions that recurring blood loss that occurs is often ignored. This is especially true for menstruating women. Our minds find ways to adapt to symptoms, passing them off as PMS. Other causes are digestive issues and food combinations. As Dr. Axe discusses in the video below entitled “5 Step Process To Treat Anemia Naturally,” leaky gut is sometimes a root cause of iron malabsorption. These Nutrients Help Boost Iron Absorption. B12 (folate): One National Institute of Health study found that students in a test group who had iron deficiency also had significantly low levels of B12. Vitamin C: A study conducted by Hallberg, Brune, and Rossander found that vitamin C, also known as ascorbic acid, prevents insoluble and “unabsorbable” compounds of iron. In addition, it reduces ferrous and ferric iron, a process that is necessary for mucosal cells to take in iron. Folate: This nutrient works alongside iron and B12 to increase hemoglobin levels. A study published in the Indian Journal of Community Medicine found that folate along with iron greatly increased hemoglobin levels in test subjects. B6: According to Dennis Thompson Jr. and Lindsey Marcellin, M.D., MPH., B6 is essential for the production of red blood cells, like iron. The two in combination can prevent anemia. Iron comes in many forms, the basic two being heme and non-heme. Non-heme forms are popular, but they may not be readily absorbed. For this reason, we sought supplements with the highest bioavailability. The supplements below are in various forms. Bisglycinate is a non-heme form of iron that doesn’t break down as it passes through the stomach and intestines. This makes it a promising source. Amazon Elements Iron is free of gluten, animal products, binders, artificial ingredients, and chemicals. We like that this supplement doesn’t have any inhibiting ingredients. It keeps it simple. However, because bisglycinate is non-heme, we’d recommend that you take this with one of the boosters and steer clear of any inhibitors. This one is an impressive blend that contains S. cerevisiae-derived iron and B12 and vitamin C from organic oranges. This dynamic trio is guaranteed to boost your hemoglobin. It also contains beetroot, which has been used for centuries to treat anemia. The recommended dosage is one per day. The tablets can even be taken on an empty stomach. These whole food tablets go the extra mile to provide relief of symptoms associated with iron deficiency. It contains vegan iron (ferrous fumarate) in conjunction with B12, vitamin C and folate. There’s also a stress and energy blend made from organic food extracts. Also, the formula has a digestive support blend, which is beneficial for anyone with known digestive issues, which can impair iron absorption. Lastly, the turmeric and ginger make this supplement easier on the digestive system, lowering stomach discomfort and constipation. It can be taken without food as well. 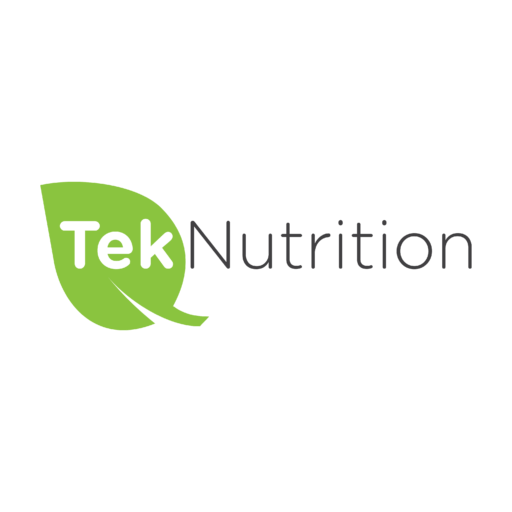 This formula contains amino acid chelate iron for the highest possible absorption. It contains vegetable sourced ingredients, like dandelion and watercress. There are no allergens or artificial flavors and preservatives. 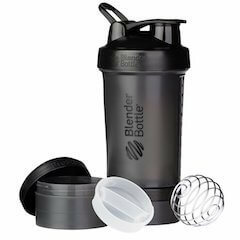 We highly recommend this one since the body easily absorbs chelated iron. Yuve provides rice protein chelate iron sourced from whole foods. It’s a high-quality vegan source with tomatoes, carrots, kale, organic spinach, and citrus bioflavonoids. 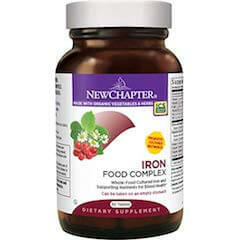 This is an ideal plant-based non-heme iron that’s in one of the most bioavailable forms (chelate). Each of the above iron supplements has a unique formula. You should evaluate each one to determine which suits your needs and lifestyle the best. No matter which one you choose, they all have high-quality ingredients and are easy to incorporate into your daily routine. As for our list of the best Iron supplements, Amazon Elements Iron is our best choice. Thanks for pointing that to me! Definitely considering a redesign inshallah. previous post: What Are The Best Halal Multivitamins For Toddlers?